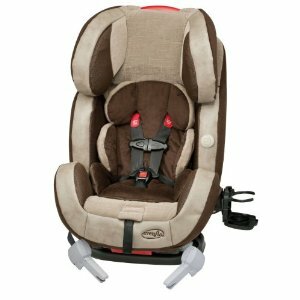 HOT: Evenflo Symphony 65 Car Seat just $164 Shipped! Amazon has the Evenflo Symphony 65 E3 All in One Car Seat, Cicero for just $163.89 (reg. $230) + Free Shipping! This is the lowest price we could find online by about $40!